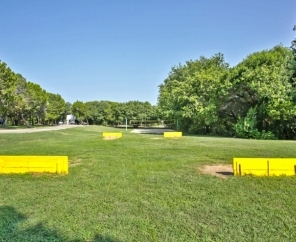 Enjoy nature at its best when you visit Lake Whitney RV Campground. 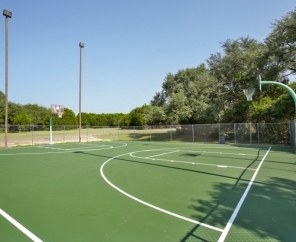 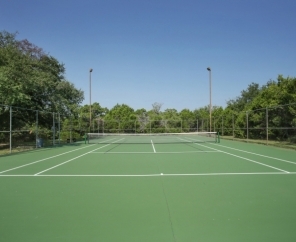 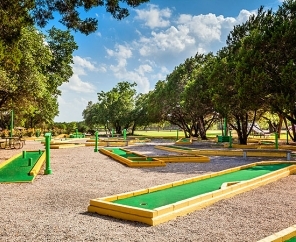 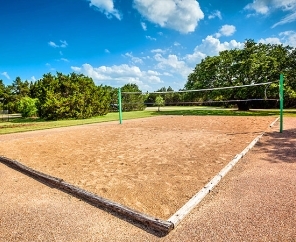 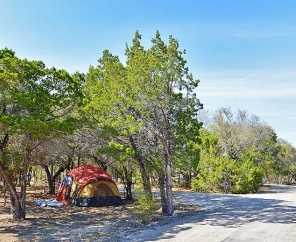 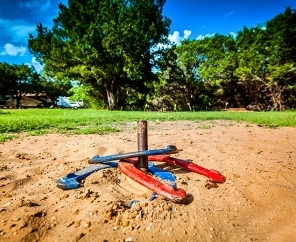 Located amid the rolling hills of central Texas, this RV park boasts 408 acres and 250 campsites. 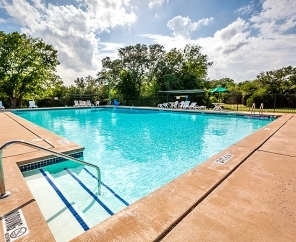 Set up camp in the shade, at a pull-thru site by the pool, or near our family center complex. 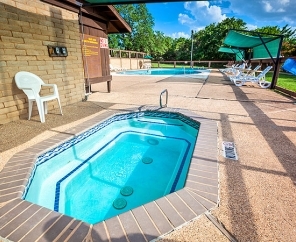 No matter where you camp, you'll be able to hike, boat, swim or take part in any of our many activities. 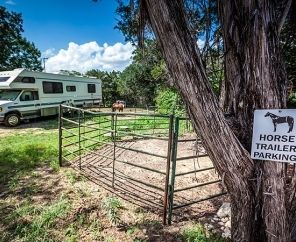 Don't forget about horseback riding! 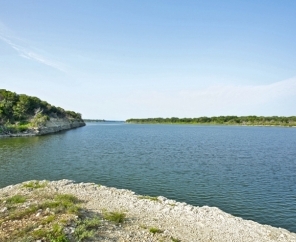 Equestrian trails with breathtaking views of Lake Whitney are our top attraction. 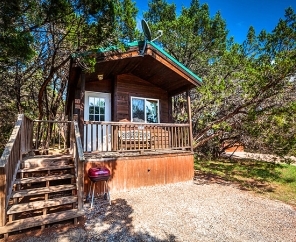 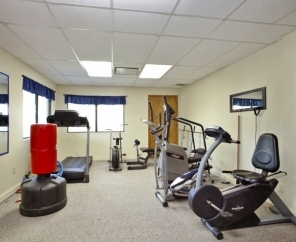 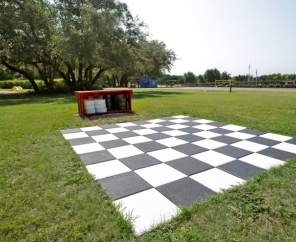 Lake Whitney RV Camping Resort invites you to visit, relax and rediscover nature. 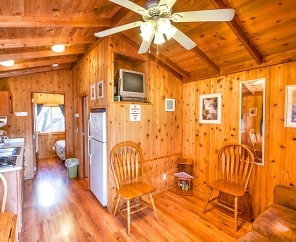 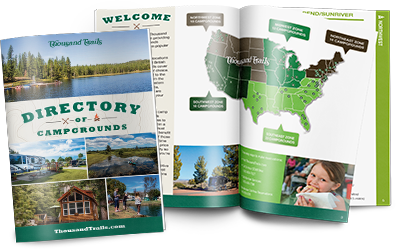 Our crystal clear lake, attractive campsites and wonderful staff will have you planning a return visit in no time!